Civil society organizations, including those that provide social services are largely dependent on external funding. Their accreditation as services providers would allow contracting them by the state and would ensure their organizational sustainability. CASMED came to share its experience and provide informational support to the partner NGOs on this topic within the training entitled “Accreditation of social home care service providers”. 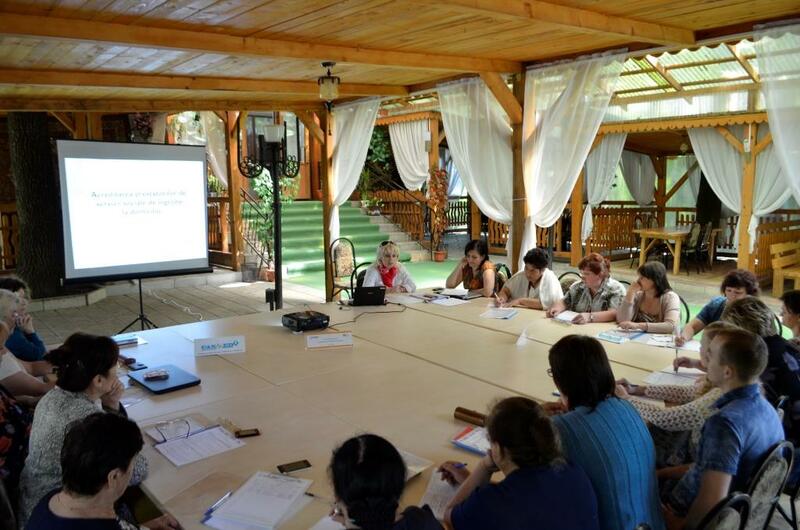 The activity organized on July 8 – 9 is part of the project “Rural Civil Society Organizations (CSOs) as Proactive Actors in the provision and development of community services and promotion of European Integration” supported by USAID and FHI360 Moldova.